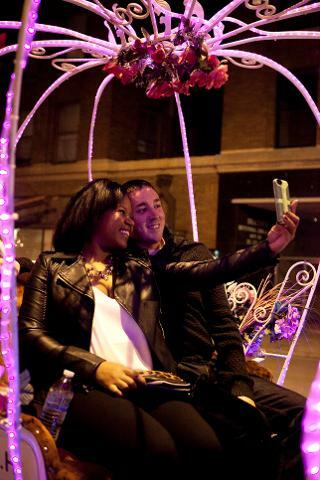 Celebrate Valentines Day from the comfort of a carriage ride. We will bring the blankets to keep you warm - you bring the love. Every carriage is private - reserved solely for you and your guests. 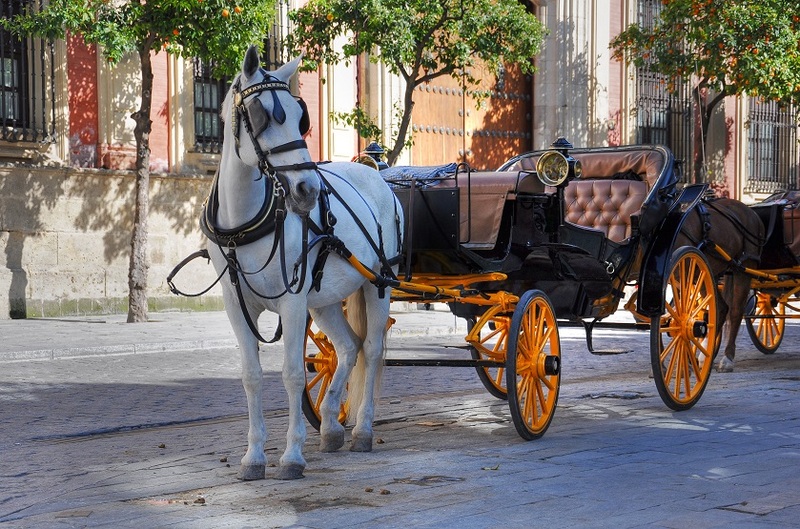 Approximately 30 minute romantic evening carriage ride through historic downtown. We'll take you on our lovers tour, making sure to stop by iconic landmarks. 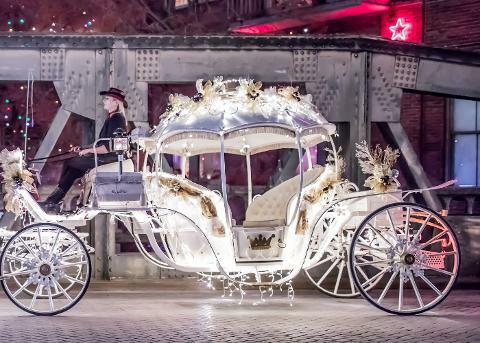 Private Carriage - no sharing with other couples (option to upgrade to a Cinderella carriage available). Each carriage can accommodate 4 Adults - to ensure your comfort please adhere to the party size listed in the description. To ensure your comfort please adhere to the party size listed in the description. Walk-ups are available - expect a 2 to 3 hour wait without a reservation.